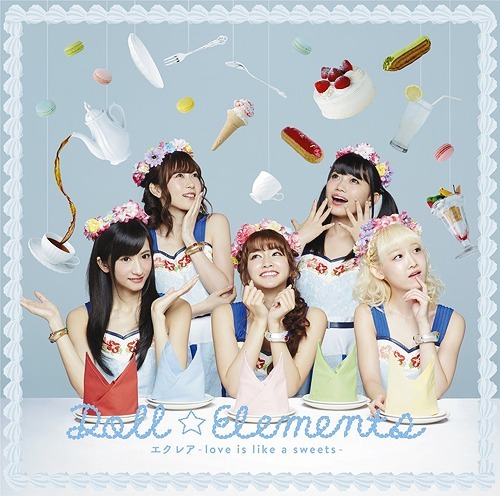 Doll☆Elements, the cute doll themed group, are back with the promotional video for their ninth major release. “Eclair ~Love is Like a Sweets~” features the girls living decadently with the sweets mentioned in the title. Almost in equal measure, the girls exercise their way out of the sugary mess of a situation – they are idols after all. 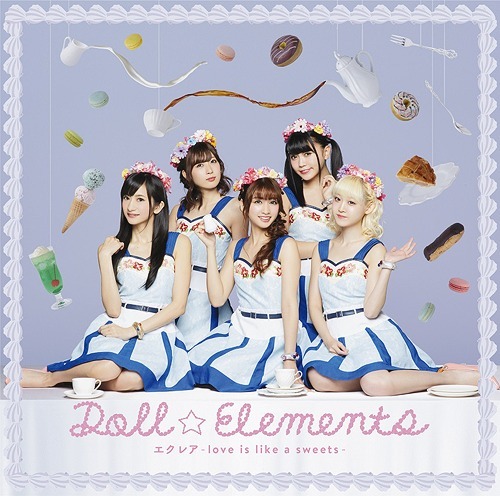 The PV is fun, the song is cute, and the girls pull off the video with charm and personality. “Eclair ~Love is Like a Sweets~” hits shelves on September 14, 2016.